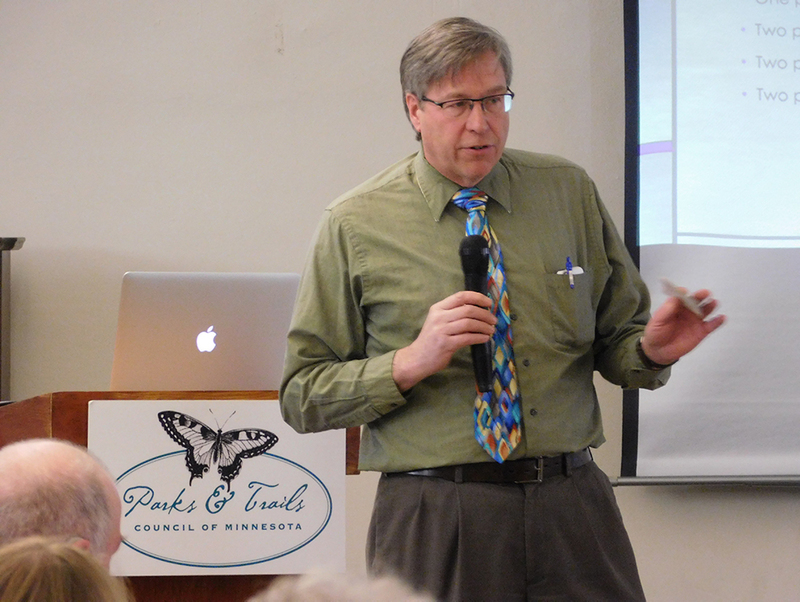 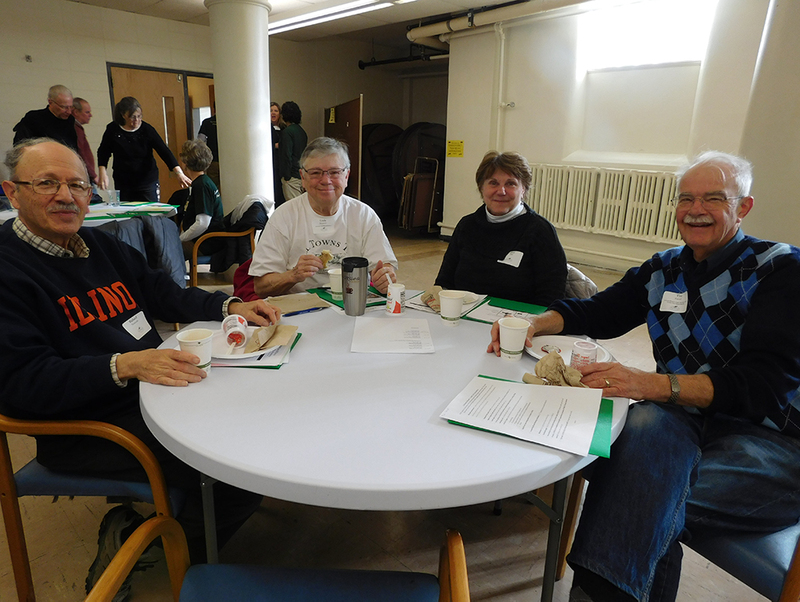 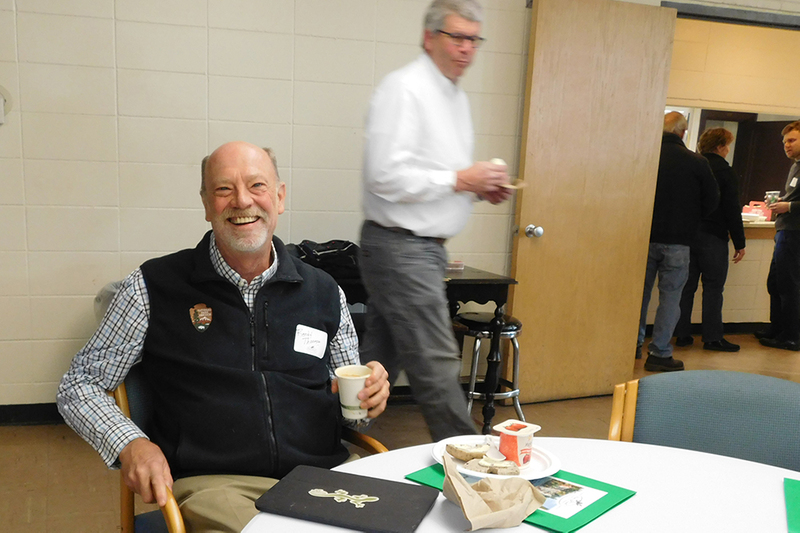 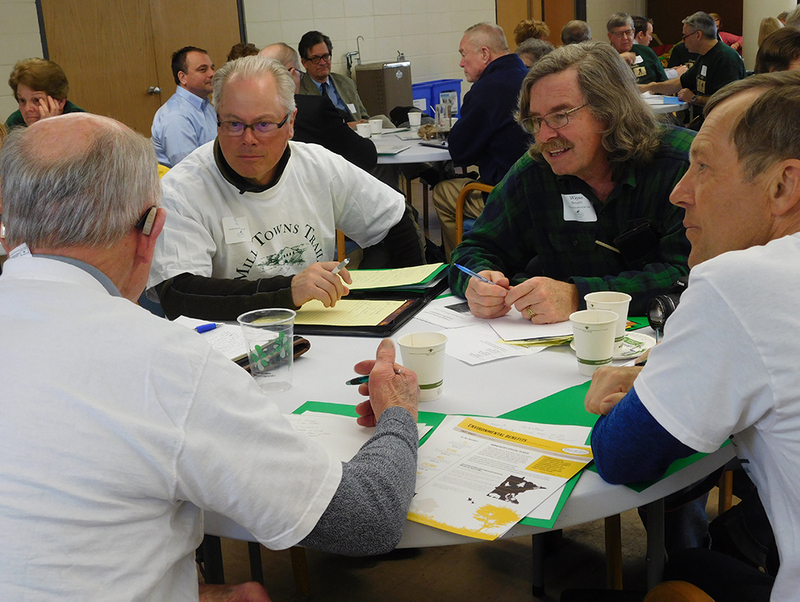 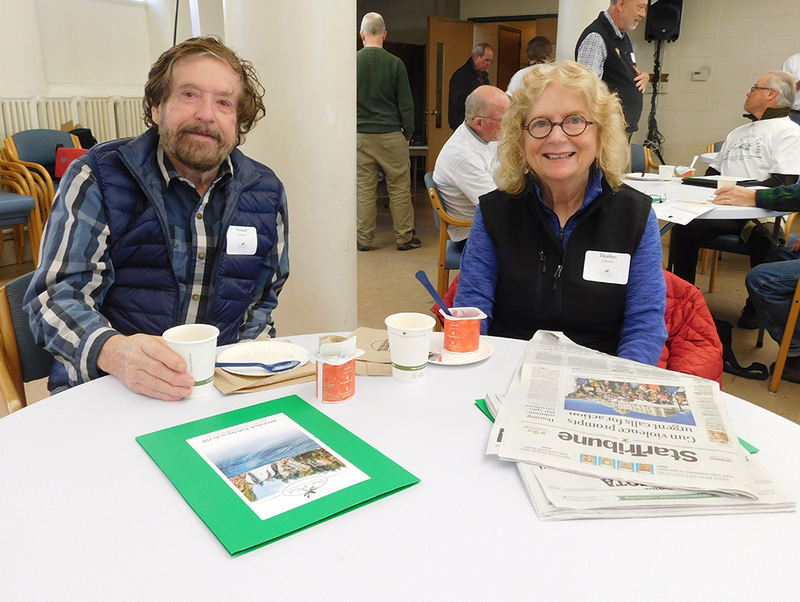 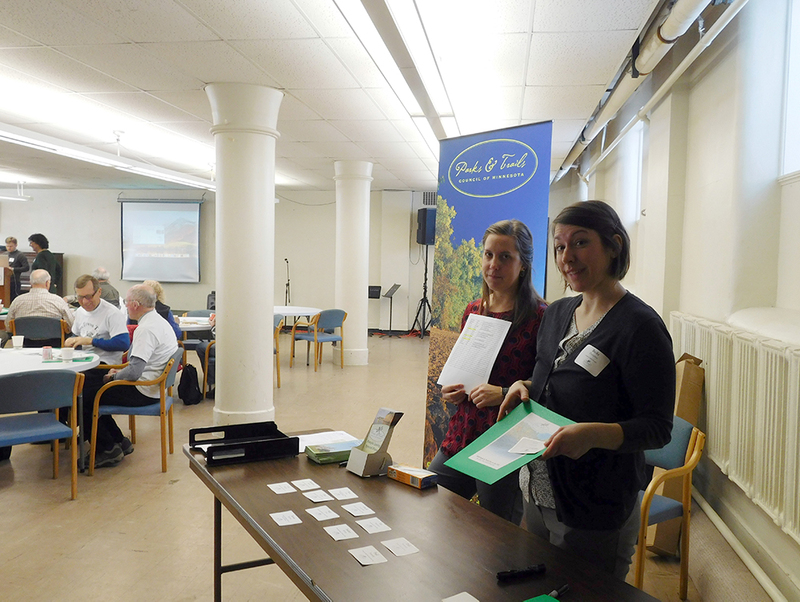 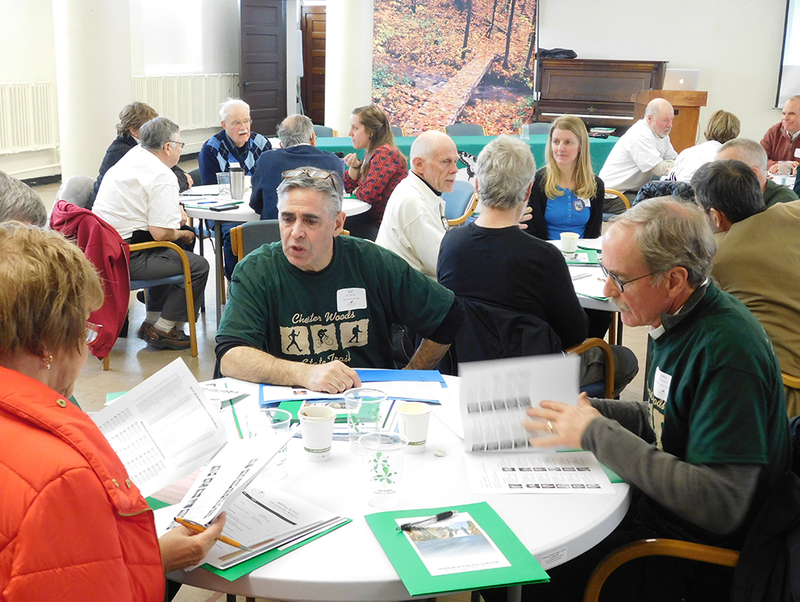 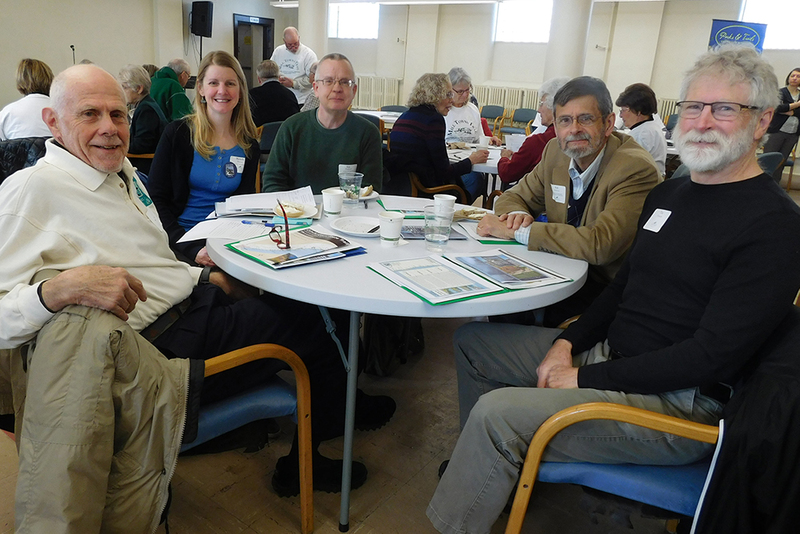 On March 8, some 60 parks and trails supporters from across the state gathered for Parks & Trails Council of Minnesota’s annual Day on the Hill event. 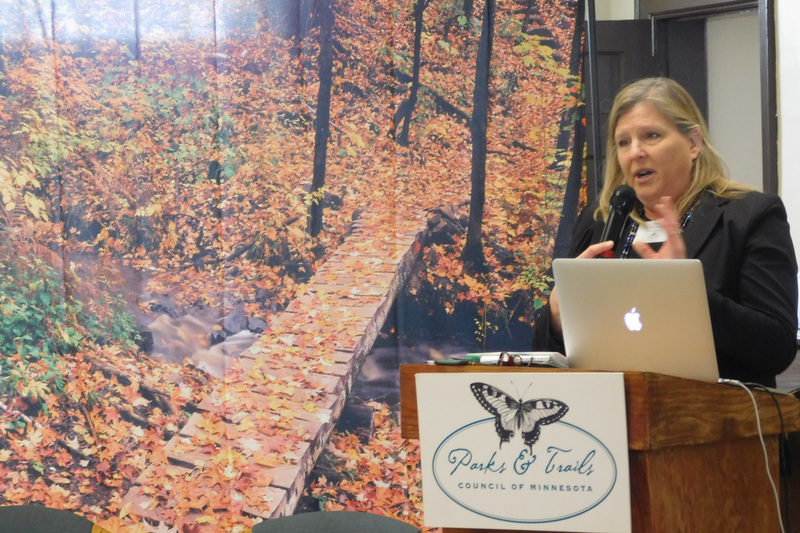 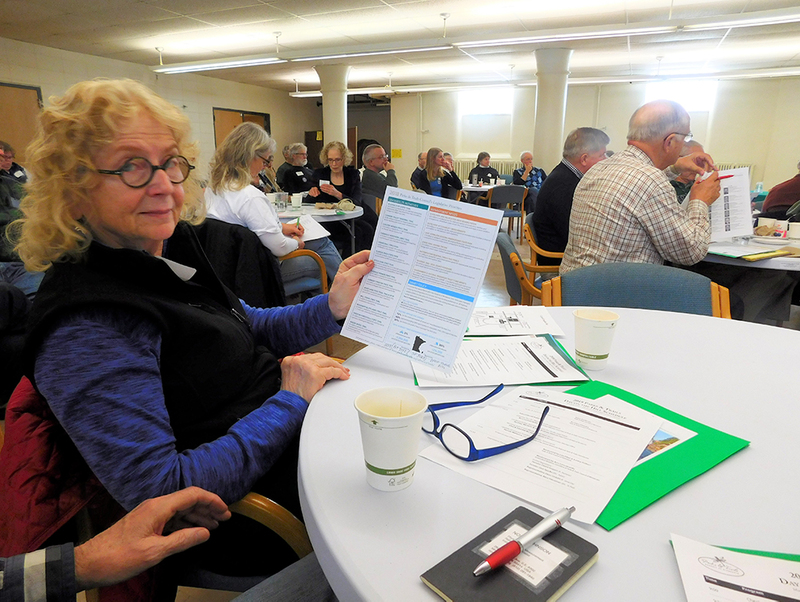 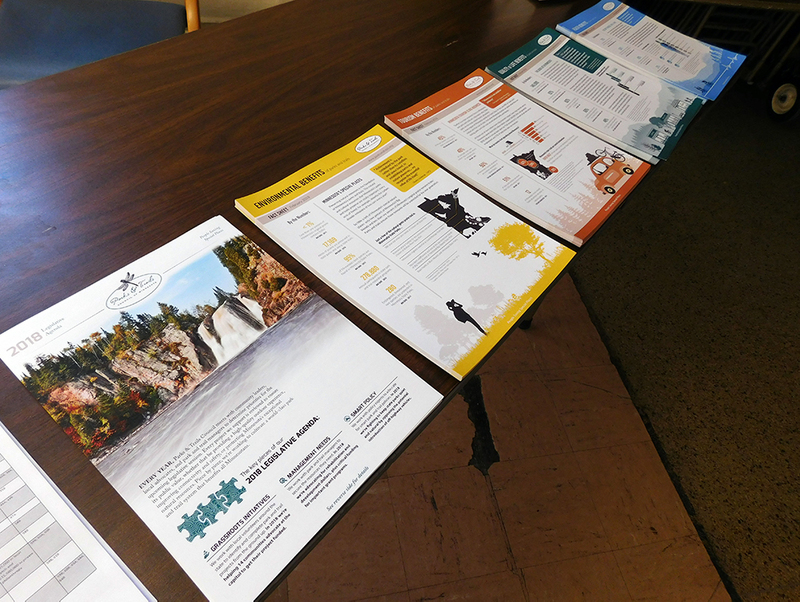 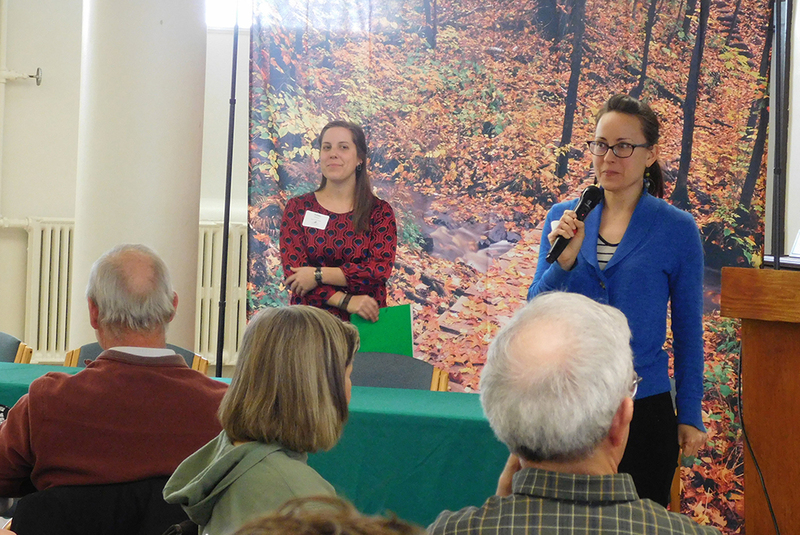 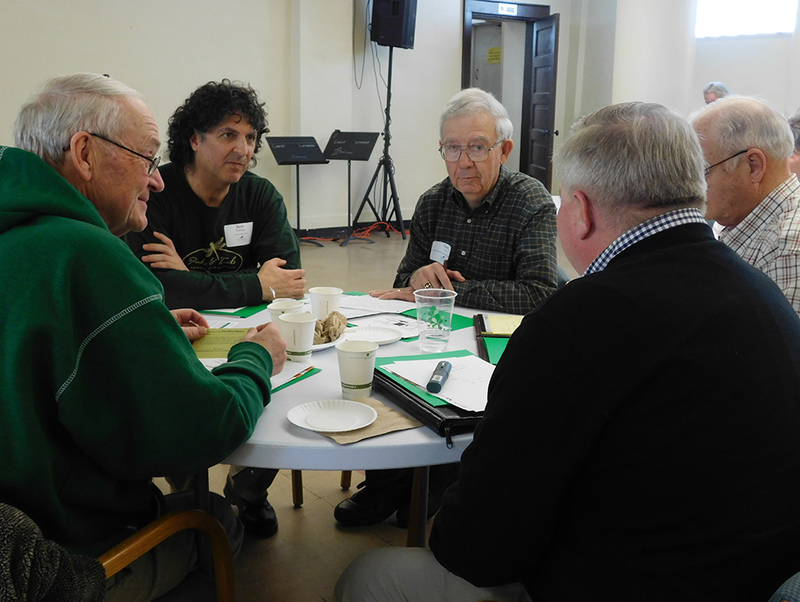 With presentations on our legislative agenda, tips on meeting with legislators and the media, and grant funding opportunities for parks and trails projects, the day equips supporters with the tools they need to be effective advocates on behalf of parks and trails. 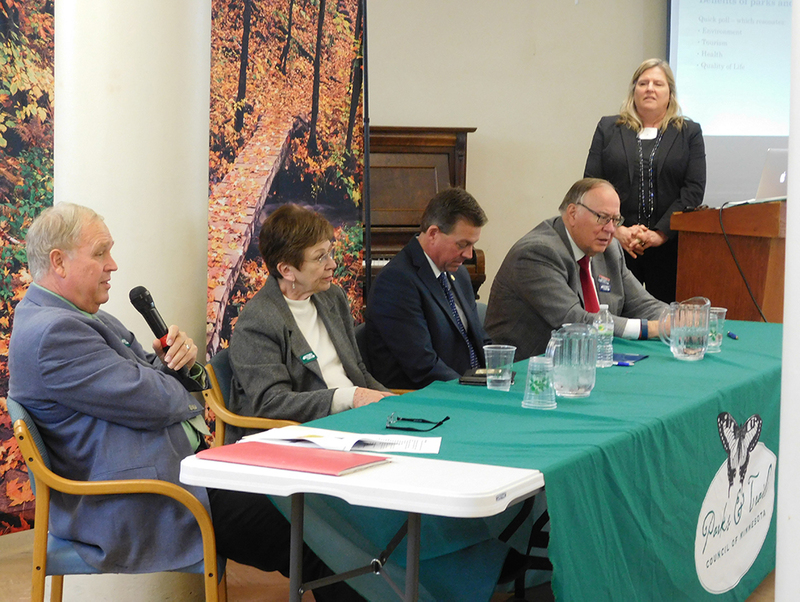 Top issues on Parks & Trails Council’s legislative agenda are funding for important park and trail projects and keeping all-terrain vehicles out of state parks. 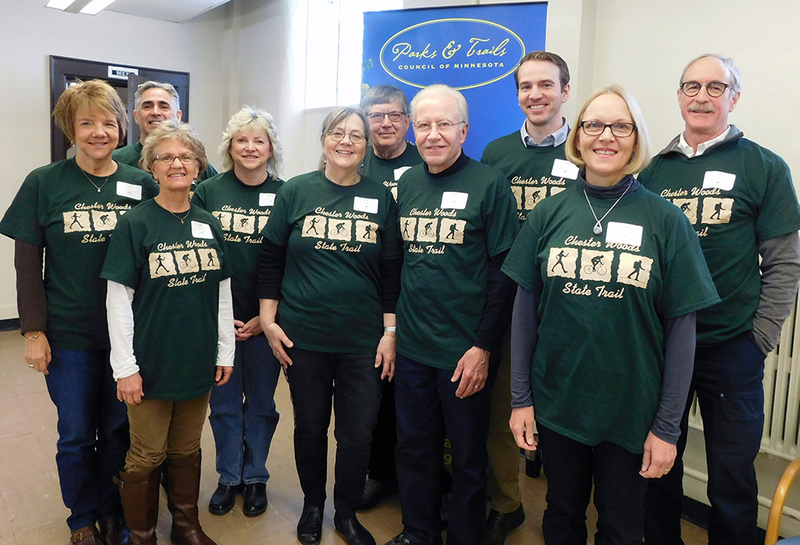 Many of the groups that attend the event are Friends Groups representing these various projects, including folks traveling over 200 miles from the North Shore where they represent the Gitchi Gami Trail Association. 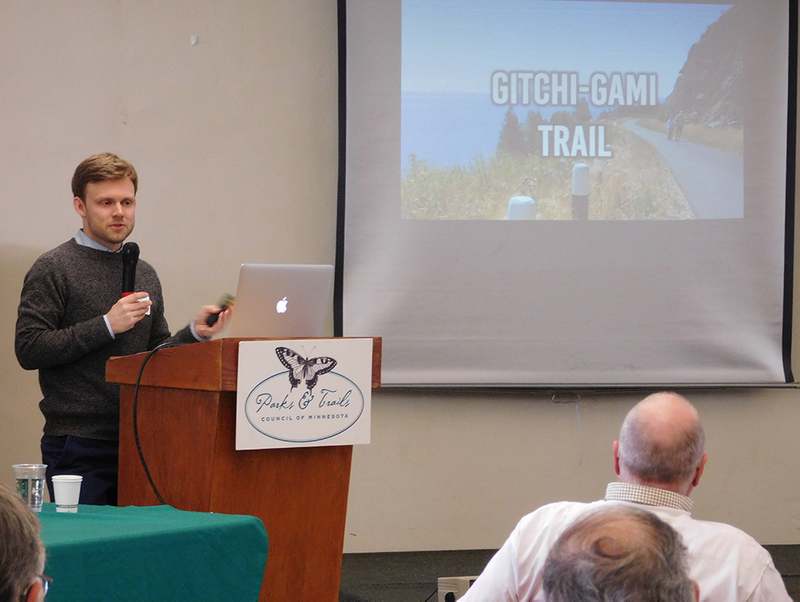 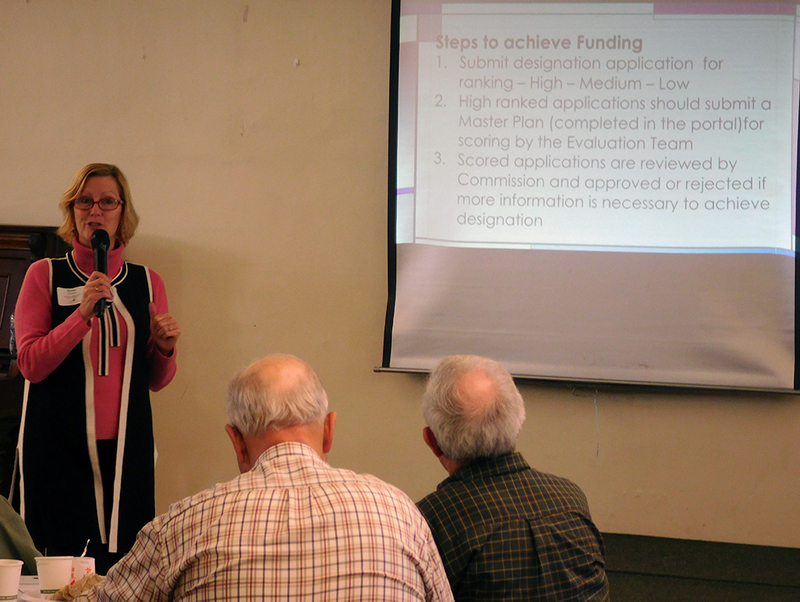 This year Parks & Trails Council is advocating for a 1.5-mile trail extension of the Gitchi-Gami State Trail. 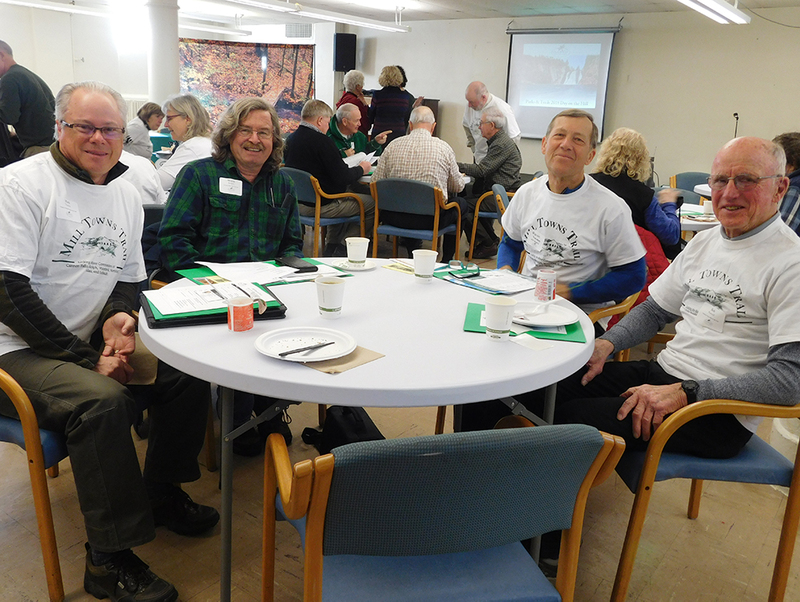 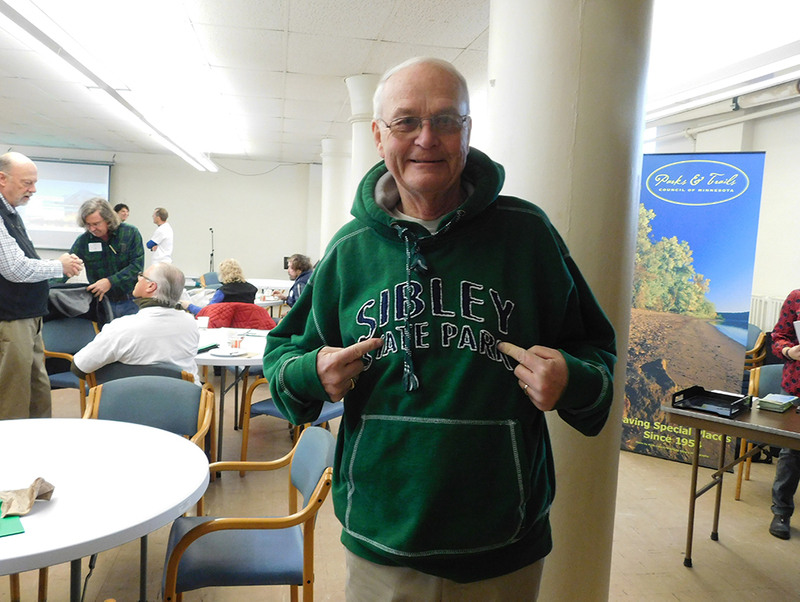 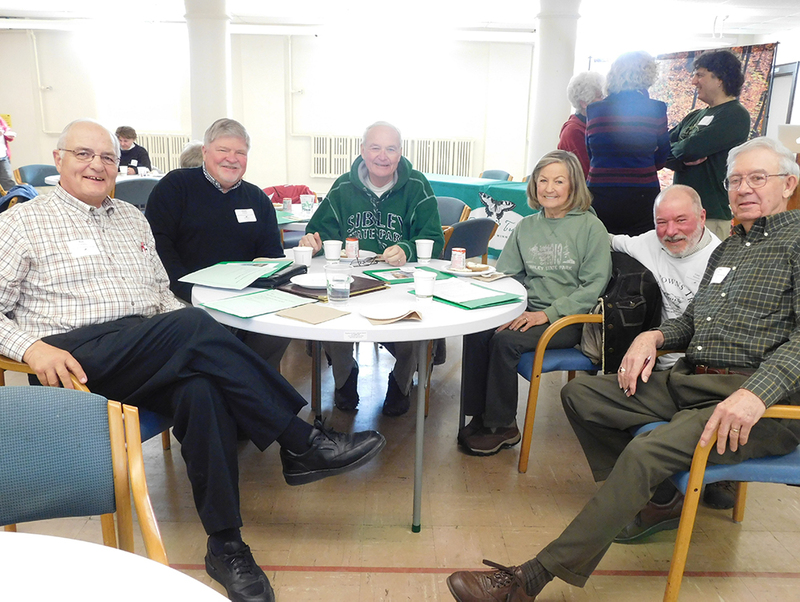 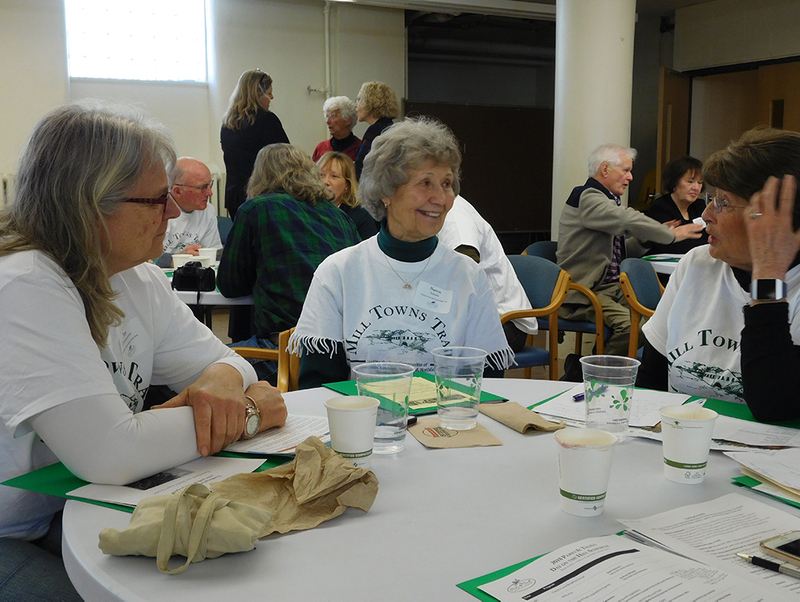 Other trail groups attending the event include Chester Woods Trail Group and Friends of Mill Towns State Trail, which are both supporting our advocacy in building those trails. 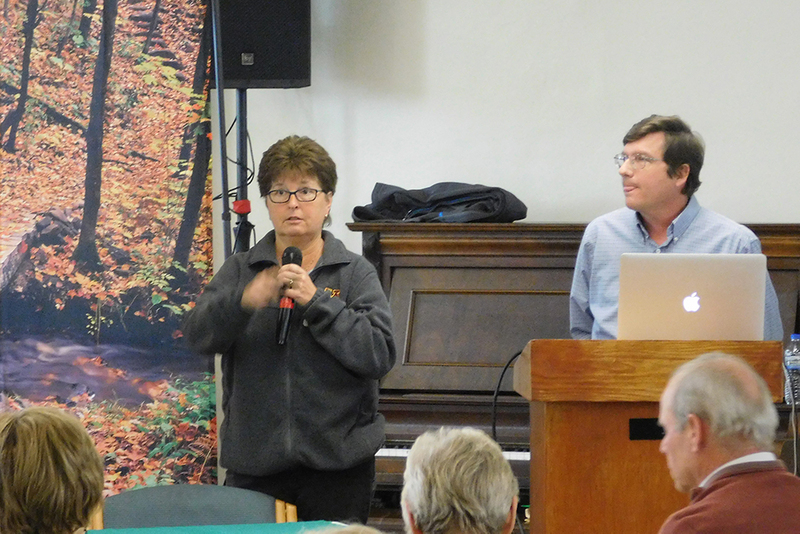 In addition to these individual projects, many of the groups were unified in a system-wide policy issue on our agenda this year, which is in defeating a bill that would open state parks campgrounds and access routes to all-terrain vehicles.